Los precios de los productos y la disponibilidad son correctos a fecha 2019-04-22 18:35:45 BST, pero pueden cambiar. La información de disponibilidad y el precio correctos serán los que se mostrarán en http://www.amazon.es/ cuando finalice la compra. 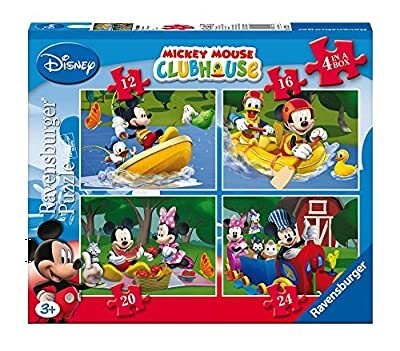 Consigue de forma segura, rápida y al mejor precio el fantástico Ravensburger 7232 - Puzzles con diseño de Mickey Mouse (4 unidades) de Ravensburger. 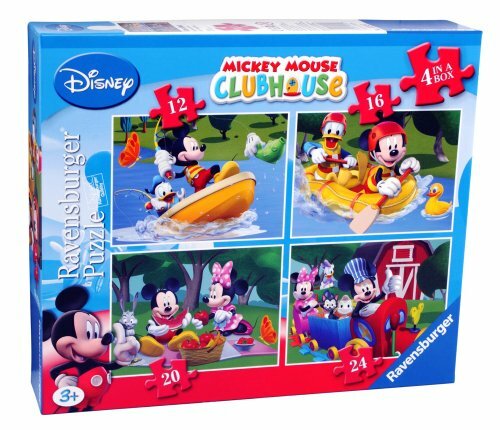 Four really bright and colourful scenes of Mickey Mouse and his Clubhouse friends. 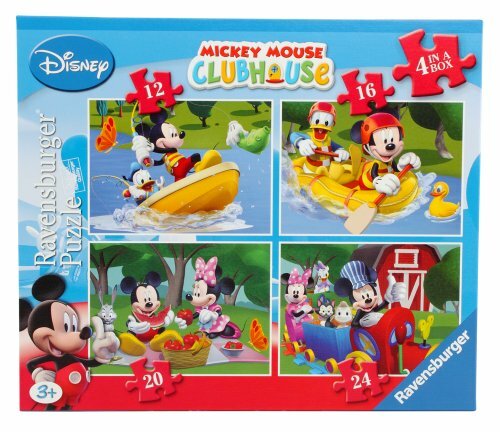 Each puzzle is cut to a different number of pieces, so the product can continue to be used as your child grows in ability and confidence. Also suitable for use with mixed abilities/age groups in a nursery or playgroup situation. Puzzles are cut to either 12, 16, 20 or 24 pieces in strong, sturdy card. Each puzzle measures 19 x 14cm when completed. 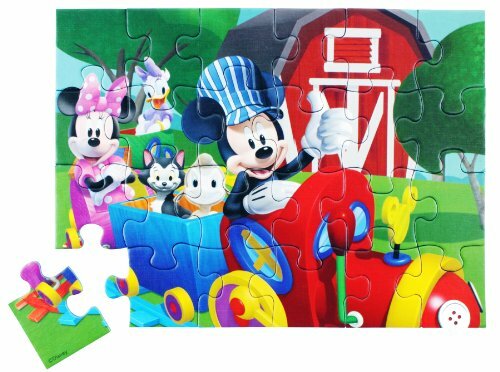 Puzzles are an excellent way to encourage your childs observation, imagination and communication skills. Ask questions about the picture or get your child to talk about the picture for example ask them what they think is happening, or what some of the characters are saying.